Wow. . . May was the last time I posted! Life got a bit crazy . . . we were winding up the end of the school year, I started grad school (2nd Master's - what was I thinking?) and summer school started. Summer school was a ton of fun. I was part of a technology rotation for Kinder through ninth graders. Every 30 minutes I got a new group. We had fun, but that's another post! Soooo . . . my first post for the summer is Tune into Technology Linky with iTeach 1:1 & Teaching to the Core! I am a huge fan of Google docs, spreadsheets, presentations and drawing!!! All our teachers and students have Google accounts. As the Instructional Tech Specialist, I try to promote the these applications. 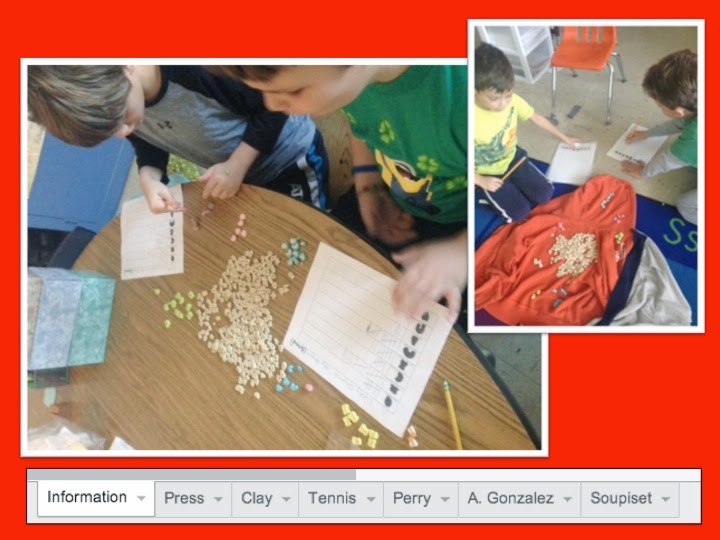 Such a cool collaboration tool! 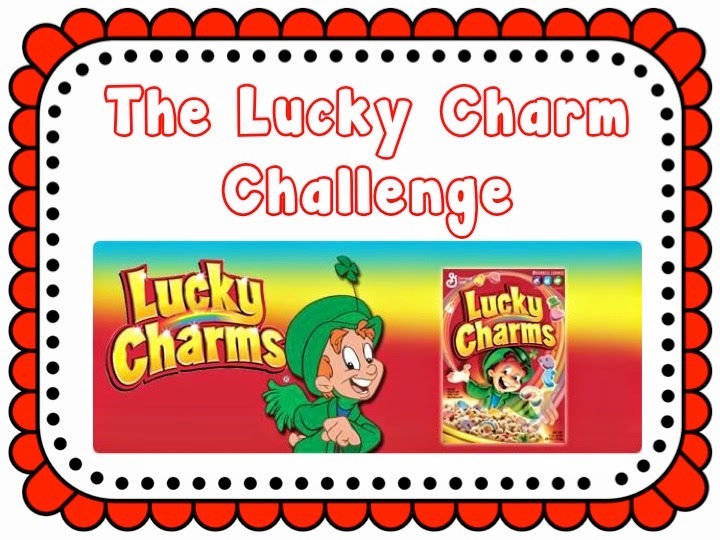 Sooo, The Lucky Charm Challenge was created. The weekend before Spring Break ended I sent an email to the faculty stating that the first 6 teachers to respond to the email would get a box of Lucky Charms delivered to their classroom on Monday morning. 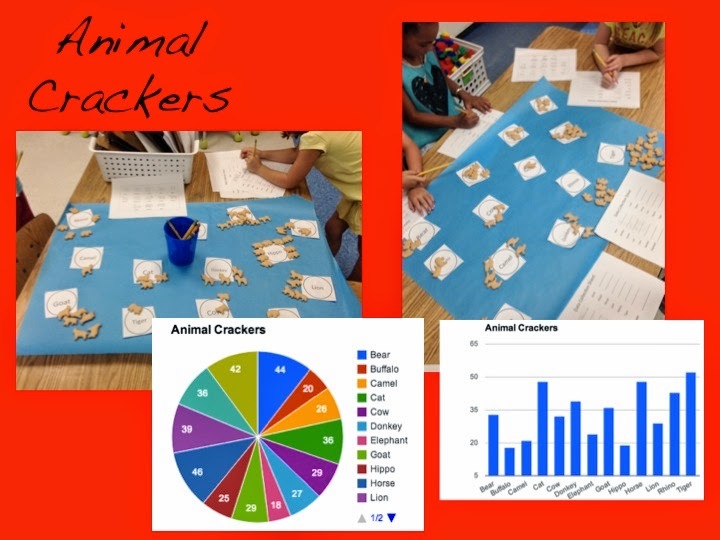 The stipulation was they had to sort, share and compare the data. I set up the Google spreadsheet for each teacher. They just had to input the data and create the graphs. The great thing about Google docs is the ability to share the data with everyone! 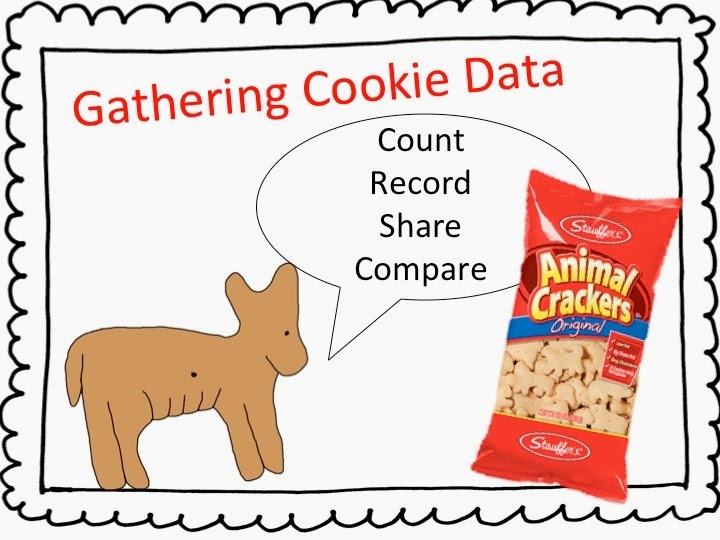 Again, promoting Google Spreadsheets, I posted an email asking for teachers willing to participate in the Animal Cracker challenge. This time the major focus was with out kinder campus! Great participation! I always try to find a literature connection . 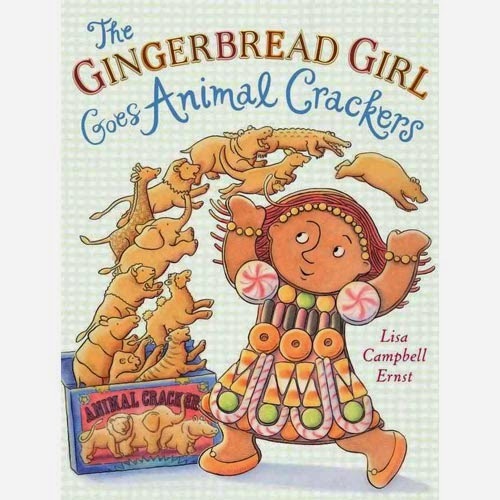 . . this book was perfect! Love the huge sorting mats the kinder teachers used! The best part of all of this, are the discussion comparing the data from class to class. The next step, sharing the data beyond the 4 walls of our school! Excited to go back and read the other posts! Ready for new ideas to share with our teachers. I love Google docs! Plus, it has been a life saver in my grad classes! Thanks! All through summer school I used a literature connection with technology . . . Can't wait to post that. Oh my- you are starting your 2nd Master's program?? Good for you! Your summer school position sounds like a fun one- I bet your days went by fast with a new group of K-9th graders every 30 minutes! I hope you post more about that bc I'd love to hear about how it all went. Also love this project- I bet the students enjoyed it! 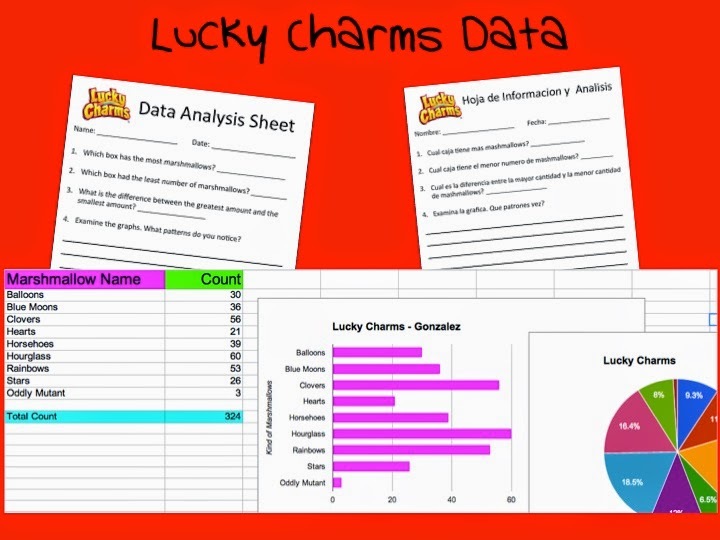 Google docs is a great way to get everyone involved and to compare all that data. 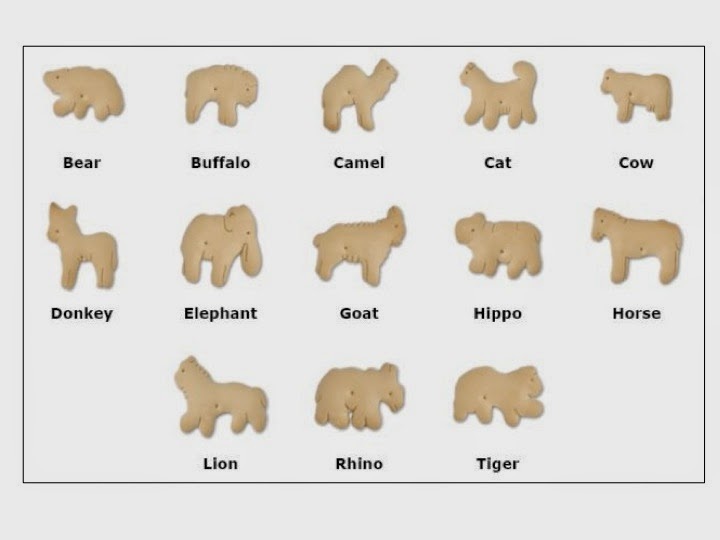 What a fun way to learn on the go for your teachers! Great ideas, thanks for sharing!